Adventurer, presenter, author and digital journalist are just a few of the titles I’ve collected in recent years. 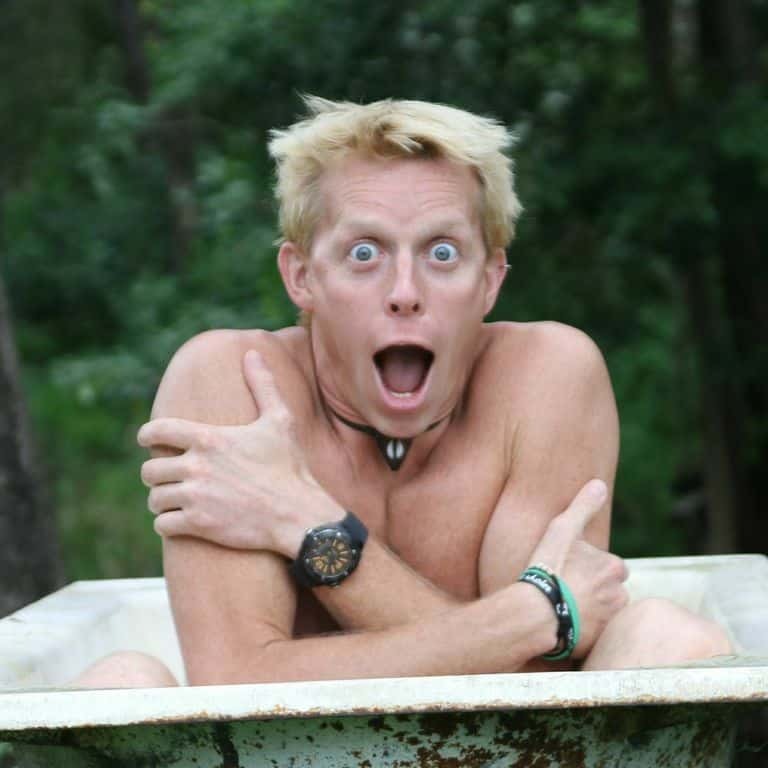 Ultimately though, I’m a guy who has an intense passion for global travel, adventure and gruelling outdoor challenges. Colonel Mustard, my veteran Land Rover is my partner in crime. 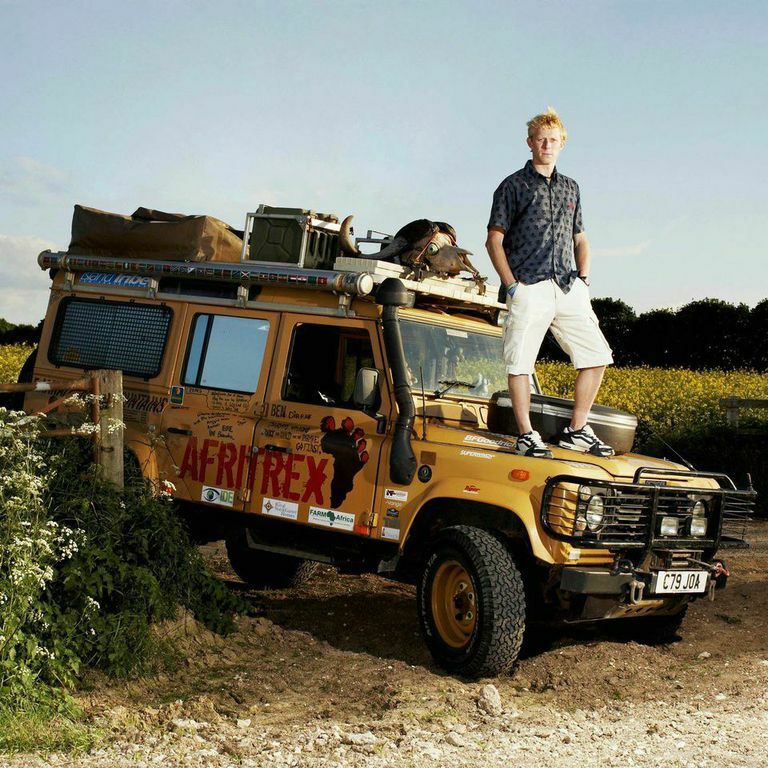 In 2008, I plucked up the courage to live a lifelong dream – circumnavigating Africa and raising money for charity along the way. Just as my journey was coming to a close, I came across a little ad in a newspaper, seeking applicants for “The Best Job in the World”. Somehow I managed to rise above 35,000 other Best Job seekers and quickly found myself flying, diving and sailing along the Great Barrier Reef as an Island Caretaker. Life hasn’t slowed down since! I’ve kayaked 1600km up the reef, set world-records running up the tallest mountains in Australia and along the tracks of New Zealand and married the girl of my dreams. I’m always on the hunt for the next big challenge. “The Best Life in the World” certainly fitted the bill – I loved exploring what happiness meant to people from all walks of life and corners of the planet. I’m an insatiable child of the planet, who loves to live life on the edge. Dabbling in subcultures, meeting cool characters, tackling personal challenges and uncovering thought-provoking stories – it’s the stuff that gets me out of bed in the morning. Throughout my career, I’ve been drawn to roles in media, PR and brand management. Ultimately, I love storytelling in any form. This passion was first ignited during my uni days, when I founded a pro-esteem women’s magazine called “UP!”. A few years later, another special project came my way – The Best Expedition in the World. I was invited to live on a boat and take on a dream PR role, while my hubby kayaked up the Great Barrier Reef retracing Captain Cook’s historic route. Not bad! Since then, I’ve sunk my teeth into senior marketing and communications roles in Defence, Media and Tourism. Eclectic, I know! But, I was once told, “Ideas are the totality of one’s experiences and influences,” so I’m keen to get out ‘n’ get amongst it more every year. Ultimately, this adventure was about making time for life…our best life. We wanted to challenge ourselves, experience as much as we could, meet cool characters and explore what makes us (and other people) happy. We tried everything from tackling the physical challenges like reaching Annapurna Base Camp, found peace in an Indian ashram; volunteered in Cambodia; partied until sunrise in Thailand; and spent precious time with loved ones in England. The route we chose for our Best Life adventure is a tribute to the First Overland Land Rover expedition from London to Singapore (except in reverse). Two teams from Oxford and Cambridge universities undertook this historic journey in 1955, and it was an interesting barometer for social, cultural, political economic and environmental change. Is the world a better place to live in today? Join us, as we find out!